An opening race which is chock-full of useful handicappers. 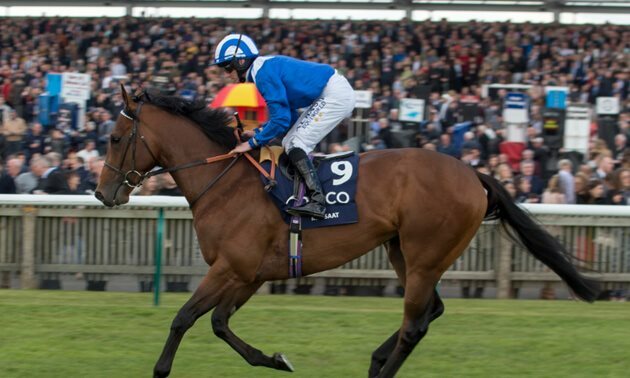 It would be rude not to start with the prolific Lion Hearted, who arrives here having won seven of his eight starts on the all-weather so far this year. Curiously, none of those starts have come at Lingfield, but he has yet to show any real signs of his progression levelling out, recovering from a blip at Southwell last month with back-to-back wins at Chelmsford. He has claims raised another 3 lb for that, but preference is for the top weight Breathless Times. 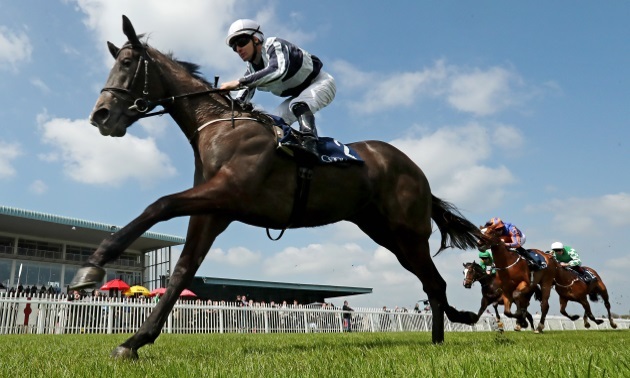 Fourth in the three-year-old race on this card last year, he shaped as though he was back in form when fifth at Newcastle on his most recent start in February, looking as though he could have benefitted from a stronger gallop. 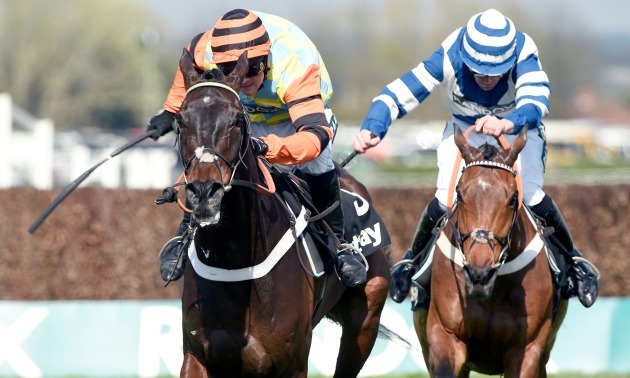 The very strong pace forecast should therefore suit him down to the ground, and considering his strong record on the all-weather (four wins from nine starts), he’s fancied to return to winning ways now dropped 1 lb. 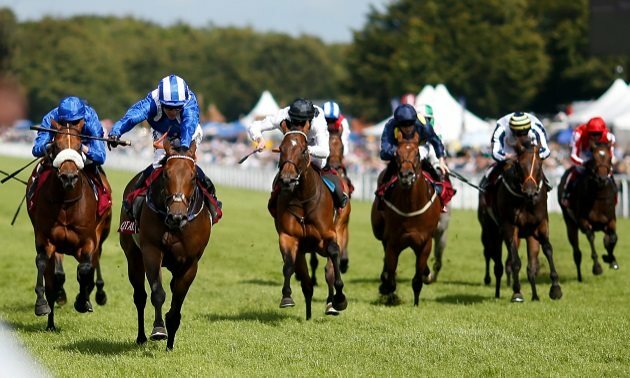 Four-time course winner Goring is dangerous now 1 lb lower than his last winning mark, as is the improving and tongue-twistingly-named Sha La La La Lee. 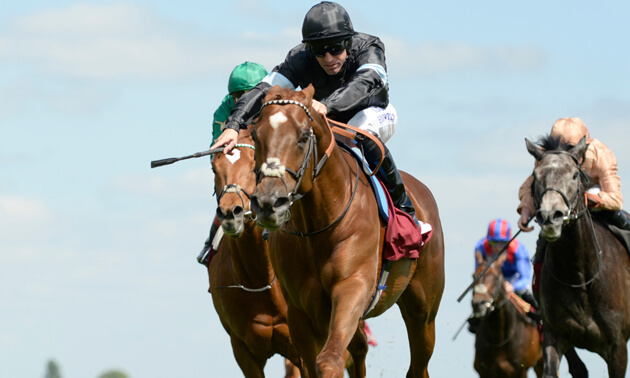 A race which seemingly revolves around the French raider Amade, who has won his last five starts. He’s progressing rapidly, and took his record in Britain to 2-2 when winning a conditions race over this trip in good style at Chelmsford in March (Grey Britain fifth). He looks a lot better than merely a staying handicapper, and he ought to prove too classy for this field on these terms. 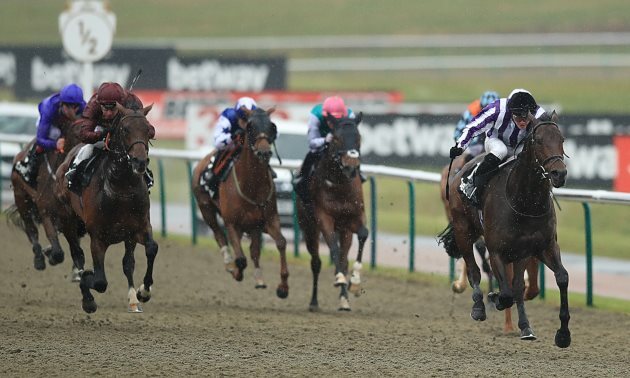 Grey Britain has struggled since regaining the winning thread on his first try over this trip over C&D in February, and the eight-year-old Watersmeet looks a better each-way option. He was behind Grey Britain here last time, but that was a step back in the right direction for him, and he’s capable of smart form on the all-weather at his peak. It’s worth noting that he’s placed in the last two renewals of this, and could be up to achieving that feat once again if able to build on his most recent outing. An open-looking fillies’ and mares’ contest in which several have claims, including the lightly-raced four-year-old Heavenly Holly, who cleared away to complete a double in a novice race at Wolverhampton in November, before backing that up with a fine fifth in a listed contest at Deauville the following month. Island of Life arrives here in fine form and is respected considering she’s still unexposed over this trip, but preference here is for Crossing The Line, who represents the in-form Andrew Balding. She boasts a good strike rate in her career so far, with six wins from 11 starts, and she proved at least as good as ever when scoring over this trip at Kempton last month, digging deep under pressure. She sets the standard here on the back of that, and ought to give another good account. It’s impossible to oppose Kachy, who is a formidable sprinter at this track. His record on the all-weather is an outstanding one (four wins from five starts), and while his one defeat on this surface came at a short price in this race last year, he’s returned in scintillating form following a break and a wind operation, scorching clear to win a conditions race at Wolverhampton on Boxing Day, before following that up with an equally impressive success in the listed Cleves Stakes over C&D in February. The latter was backed up by a particularly strong timefigure, and he’s in a different league to this opposition. A short-priced favourite has obliged in this race the last twice, but this year’s renewal looks far more open. It’s interesting to see the French raider Pizzicato head the market at the time of writing, and he arrives here having improved slightly to win a listed contest at Chantilly last month. He’s respected considering how well French raiders performed at this meeting last year, as is Concierge, who was below form in Qatar in February, but was a convincing winner of a fast-track qualifier for this at Newcastle back in October, form which is working out particularly well. James Street is more exposed than most of these but would have claims if bringing his best form to the table. However, preference is for Mark Johnston’s Deep Intrigue, who has four wins to his name already – two of those coming this year – and was value for extra when booking his place here at Newcastle in February, having to show his battling qualities to repel a couple of rivals who had the race set up for them. He was unlucky to bump into a classy sort when stepped into listed company over a furlong further here last month, and ought to run well again, for all that several of these, including Quiet Endeavour, will be prominent at an early stage. The most unoriginal pick of the lot comes in our feature in the shape of Wissahickon. Last year’s Cambridgeshire winner has been fantastically campaigned over the winter, winning three valuable prizes over C&D in good style, most recently the Winter Derby in February. He left the impression that the true depth of his talent has yet to be mined when scoring last time out, and he seems certain to pick this up on his way to bigger and better things this season. The prolific four-year-old Matterhorn will likely provide the strongest resistance, and although he was below form in listed company at Kempton last time, he was highly progressive prior to that and looks booked in for second place. 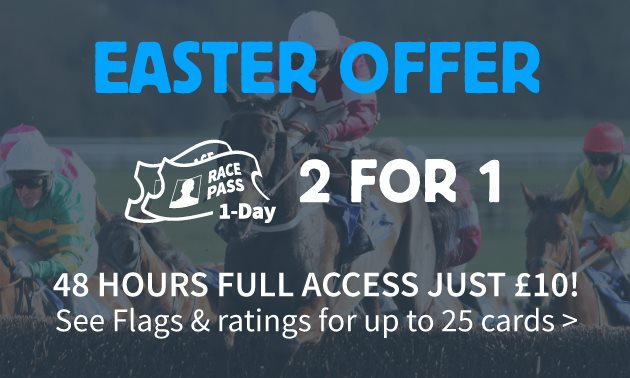 French raider Lucky Team caused a 40/1-shock in this race last year, though it seems unlikely we will see anything go off anywhere near that price this time around. Both Cardsharp and Oh This Is Us would have claims if producing something near their best, but both have something to prove having disappointed on their most recent outings. More interesting is Straight Right, who ran with credit when second off a lofty mark in a handicap at Newcastle in January and will appreciate the return to a conditions race here, but the vote goes to the thriving Keyser Soze. He’s in fine form at the moment, completing a hat-trick at Newcastle in February, when he did well under the circumstances, having hung right in the closing stages. Each of his three wins were impressive on the clock, and considering he’s still lightly-raced on the all-weather, he looks the way to go.